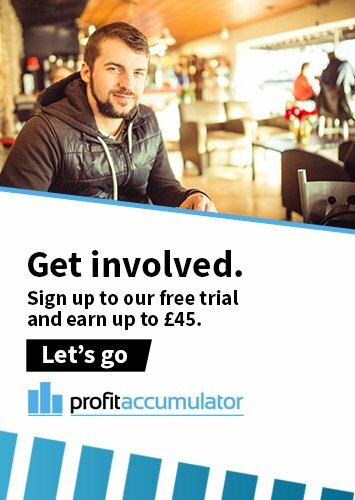 A new betting app has launched its groundbreaking Splitbet feature which enables users to split their stake with a friend, allowing users to share both the risk and reward that the app provides. Bookee, a mobile-first swipe-to-bet app has introduced this industry first feature to allow friends the opportunity to bask in the glory of victory together. The technology is similar to that used by Uber, which allows taxi passengers to split a fare. 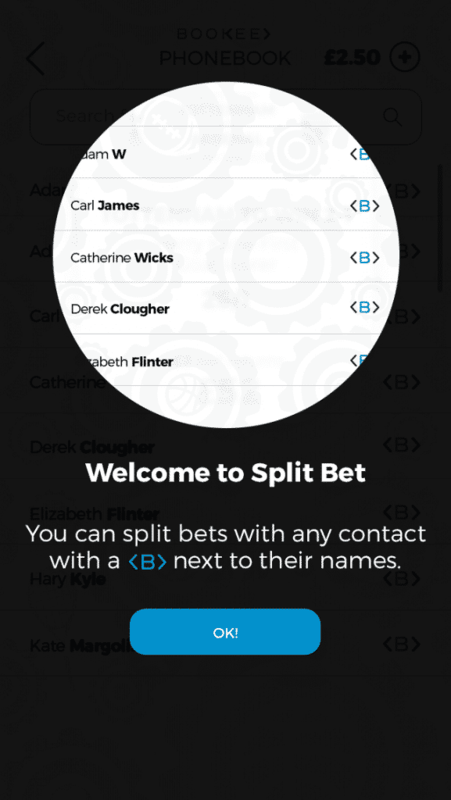 When the Splitbet option is selected for a specific bet, users can choose a contact to share the stake with. 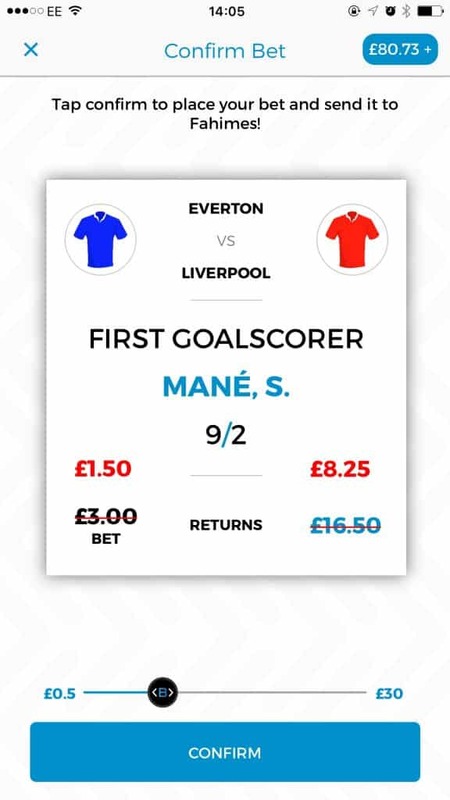 When selecting a friend to split the bet with, there are two options: either from the list of contacts already using the Bookee app or there is an option to invite a friend to download the app and accept the bet. App users will receive a push-notification of the request to share the stake and those not already using the app will receive a personalised SMS message that informs the contact of the request, including a link to download Bookee from the App Store. Bookee recently revolutionised the betting industry with its swipe-functionality where users swipe left to reject or right to accept a host of suggested bets. Bookee co-founder Adam Kalmanson said, “The app is already very different from anything else on offer within the sports betting market and this feature is yet another industry first. The app is available for download on the Apple App Store and is poised for an Android release this year.